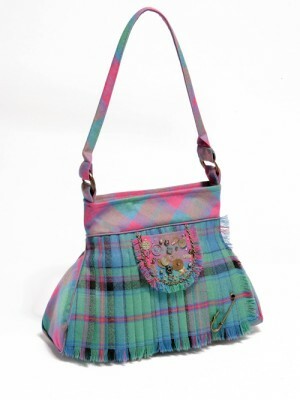 Our superb ladies leather and tartan purse with zip, is made to the highest quality. 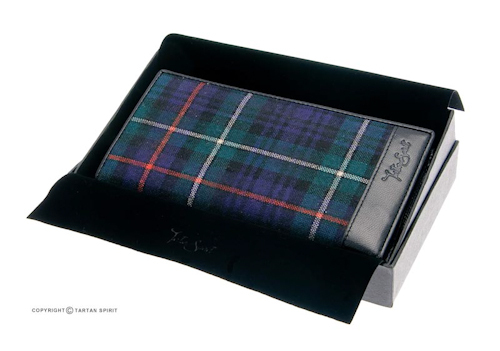 In a choice of 3 very different tartans, there is bound to be one to fall in love with. 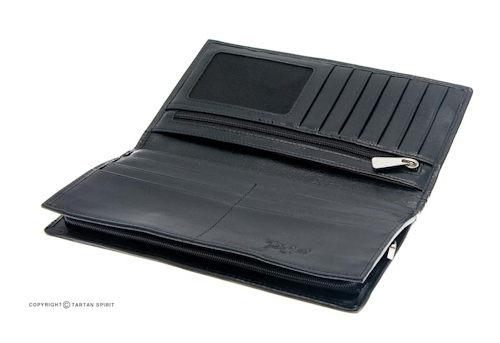 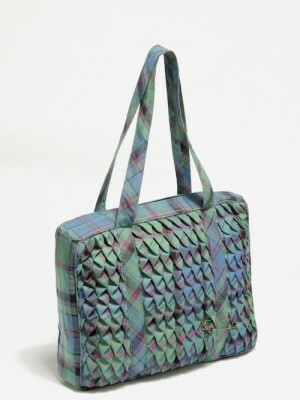 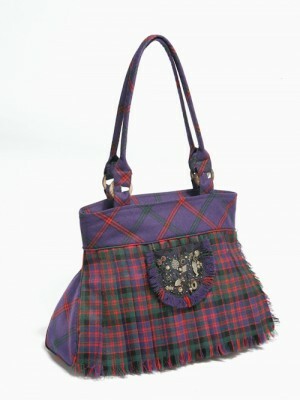 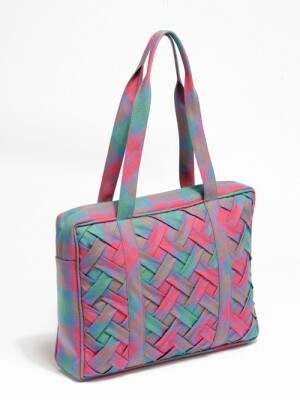 Internally, the tartan purse features 13 card slots, an internal zip compartment and and various compartments for notes. 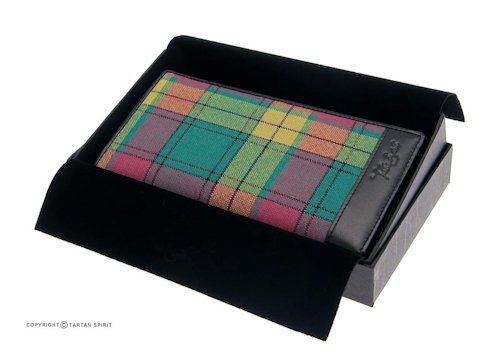 The tartan purse comes in a unique Tartan Spirit gift box with velvet cover embossed with our Tartan Spirit logo.